Experience Yggdrasil’s Latest Casino Slot Games Here! Yggdrasil isn’t just another online slots developer. 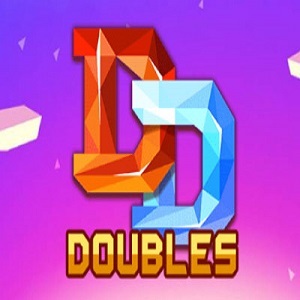 This company has developed quite a few exciting and innovative games and they are more than a just fringe player in this otherwise very competitive industry. Yggdrasil call themselves providers of superior casino games and we are inclined to agree with them. What’s really surprising is that Yggdrasil isn’t one of the older companies in the online casino industry, in fact, they only acquired their first licence in 2013. A lot has happened since, and nowadays it is practically impossible to image a successful and popular online casino that doesn’t feature games by Yggdrasil. The list of Yggdrasil’s achievements is pretty long, especially considering that it took them only five years to establish themselves as one of the premier online casino software developers. 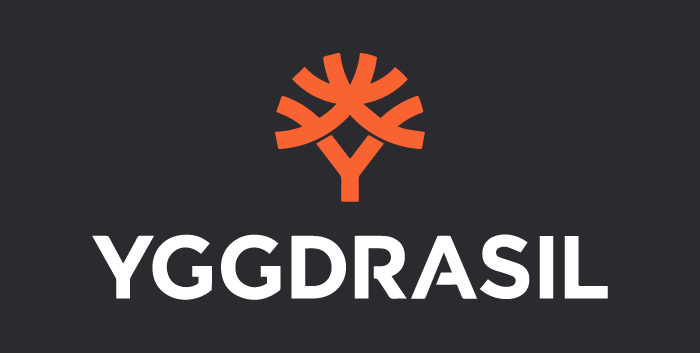 Yggdrasil was founded in Sweden, and they still have large premises in Stockholm, but their headquarters are currently located in Malta. In addition, Yggdrasil also has offices in Gibraltar and Poland. When it comes to licences, Yggdrasil have been licenced in Malta, by the Malta Gaming Authority, in the UK by the UK Gambling Commission, by the official licencing authorities of Gibraltar, as well as by the National Gambling Office of Romania. All these licences testify to the company’s great reputation and guarantee that they are committed to providing only the safest and fairest software solutions, accepted by multiple operators in throughout a range of regulated jurisdictions. Yggdrasil have won a number of prizes at some of the top gaming awards events. Here are some of the prizes that have been won by Yggdrasil. There have been few other awards, but just one listed above are a clear testament to the company’s reputation. 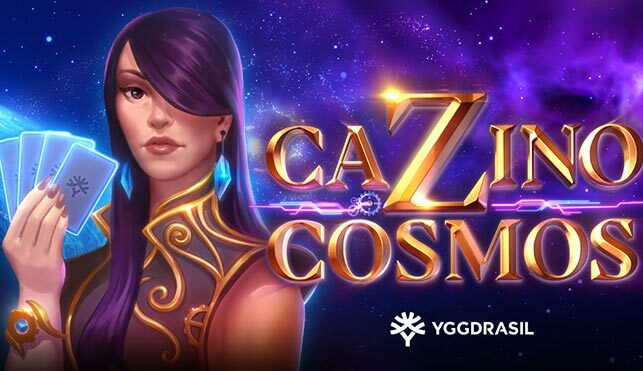 So far, Yggdrasil have developed more than 40 games, but that number can only grow in the future, as the company updates its game library on a regular basis, adding new titles that instantly become available at a number of the most popular online casino sites. Now, we’ll have a look as some of the top games produced and released by Yggdrasil. Although this is an earlier release, Vikings Go Wild still remains one of Yggdrasil’s top games and is still played and enjoyed by players throughout many casinos. 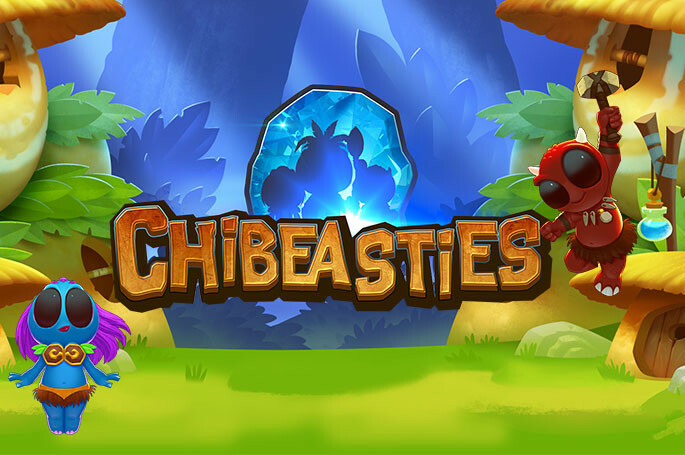 This is a mobile-optimised game, available on a range of devices including Android and iOS smartphones and tablets. Currently, it is licenced in the UK, Gibraltar, Malta and Romania. The maximum amount that you can win on Vikings Go Wild is €190,000 and the game’s RTP is set at 96.30%. 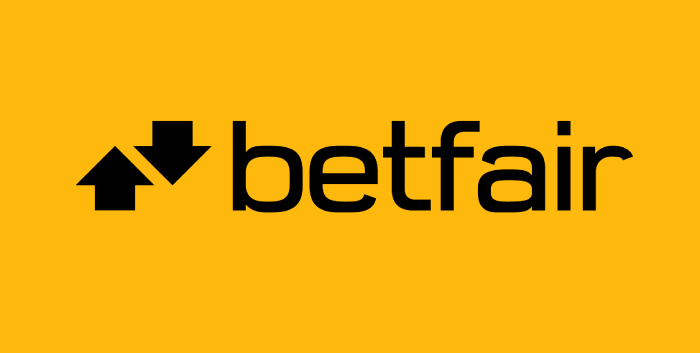 This game features five reels and four rows and there are 25 active paylines. 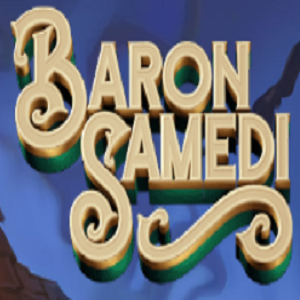 The game is available in many languages. Although judging by the title alone, this sounds like a game that has to do with bicycles, this is actually a football-themed game, named after the mega-popular bicycle kick. This video slot comes with a five-reel grid and 25 paylines, arranged from the leftmost towards the rightmost reel. This game was released in the summer of 2016, almost a year later than Vikings Go Wild. 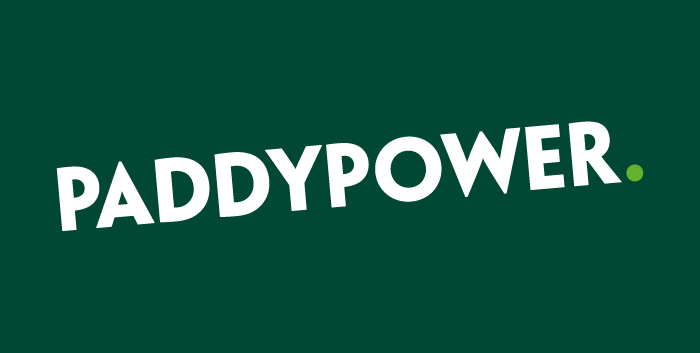 This slot also features an RTP of 96.30% and the maximum amount that you can win on it is also €190K. 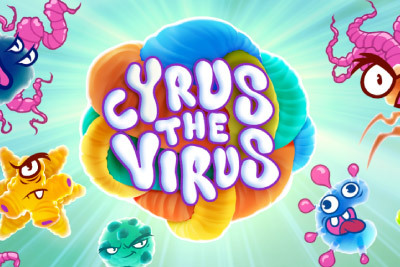 This is another mobile-friendly game, available on Android and iOS devices. It is licenced in the same four jurisdictions mentioned above and it too is available in multiple languages. The game features a few bonus features that give you a chance to win multiple prizes. This is a game based on the concept of Nirvana, not the popular rock-grunge band of the same name. This is a game that features five reels and 20 paylines, again aligned from the leftmost towards the rightmost reel. There are eight symbols and the game RTP is 96.20%, somewhat lower than the first two listed games. The maximum amount that you can win playing Nirvana is €80,000. Nirvana is also a mobile-friendly game, you can play it anywhere, on your smartphone or tablet. 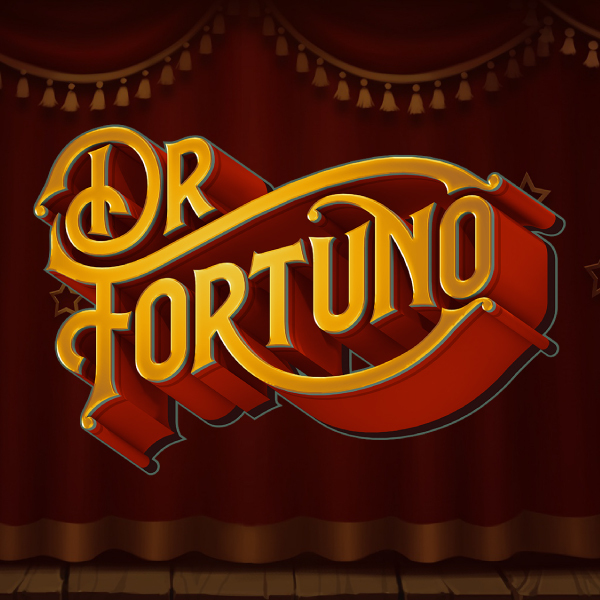 This slot features three bonus games, i.e. three separate rounds in the Free Spin bonus – Wild Seeds, Mega Reel and Nudge Reels. This game was released towards the end of October 2016 and the game is licenced in Malta, Gibraltar, Romania and, of course, the UK. Vikings Go Berzerk is a sequel to the popular Vikings Go Wild. This game was released in the autumn of 2016, it features 25 paylines and four Viking symbols. The RTP of Vikings Go Berzerk is 96.10%. The maximum amount that you can win playing Vikings Go Berzerk is half a million euro. Viking Go Berzerk has a pretty exciting bonus feature, so if you manage to trigger it you can hope for some pretty amazing winnings. Vikings Go Berzerk is a another mobile-optimised game. This is yet another sequel, part of the same Vikings series. The release of Vikings Go To Hell proved that both Yggdrasil and their players were satisfied with the first two releases. Vikings Go To Hell was released towards the end of May 2018 and the game has 25 paylines and an RTP of 96.10%. 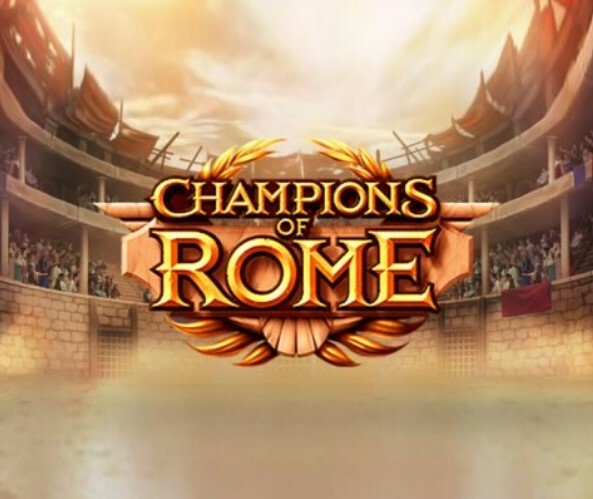 This is another mobile-friendly game, with a range of exciting bonuses. 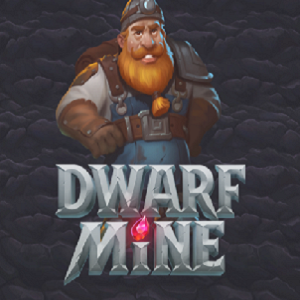 There’s a Fight Feature, you can discover plenty of treasure chests and win free spins. If you hit at least two scatters the Fight Feature will be activated. In addition to slots, Yggdrasil started developing other casino games and they have already released Sonya Blackjack, with a promise to release even more titles in the upcoming period. Register with one of the casinos featured on SlotsWise that feature Yggdrasil games and claim your bonus!